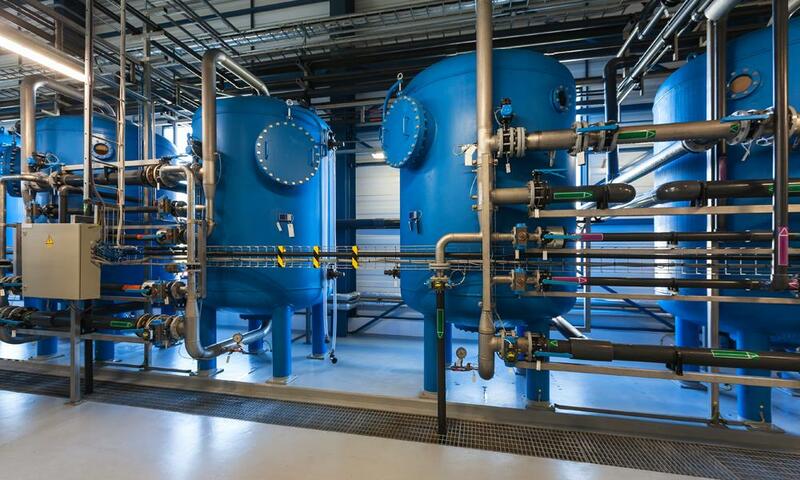 Vente de chaudières, La province du Québec - R NANTEL ET ASSOCIÉS INC.
R NANTEL ET ASSOCIÉS INC., based in Montreal, accompanies the players of the business and industrial sectors for their boiler installation or refurbishment projects. Founded in 1984, R NANTEL ET ASSOCIÉS INC. will soon be run by the 4th generation of experts in industrial and commercial boilers. Our know-how and expertise allow us to offer an unparalleled service with guaranteed satisfaction to our customers in the province of Quebec. 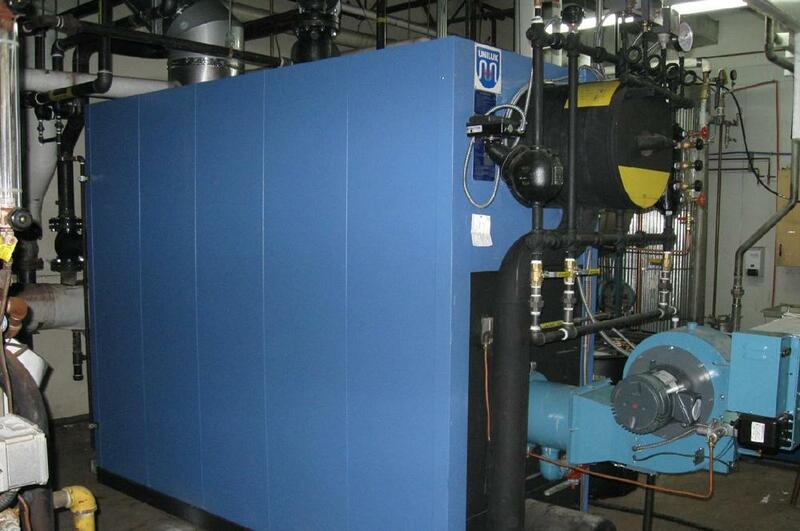 Our company specialized in the installation and sale of boilers will be delighted to meet your needs. We offer a range of quality products suitable for any type of installation: propane or natural gas burners, hot air and hot water heaters, etc., in compliance with all safety standards. R NANTEL ET ASSOCIÉS INC. is well known for the quality of its services in the province of Quebec, including boiler refurbishments. They have a team of experienced technicians who work to give new life to your equipment through an inspection, troubleshooting and repair service. Member of the Corporation des Maîtres Mécaniciens en Tuyauterie du Québec (No. 2165-0015-37), R NANTEL ET ASSOCIATES INC. has only one goal: your satisfaction. Improve the performance of your boiler, your comfort and your safety by hiring our team.